* Boutique hotels and lodges, including wine country inns, fly-fishing lodges, and hunting lodges. * Tourism and resort projects, including luxury spa/hotels, golf courses, eco-projects and more. * Private neighborhoods also known as Barrio Privados; lots development, master planning, and custom home construction. * Country estate communities based around vineyards and outdoor activities; in harmony with nature. * Commercial or boutique wineries; private label wine making. * City commercial projects, including office buildings and apartments. *Business opportunities from importing and exporting, to manufacturing, and service companies. 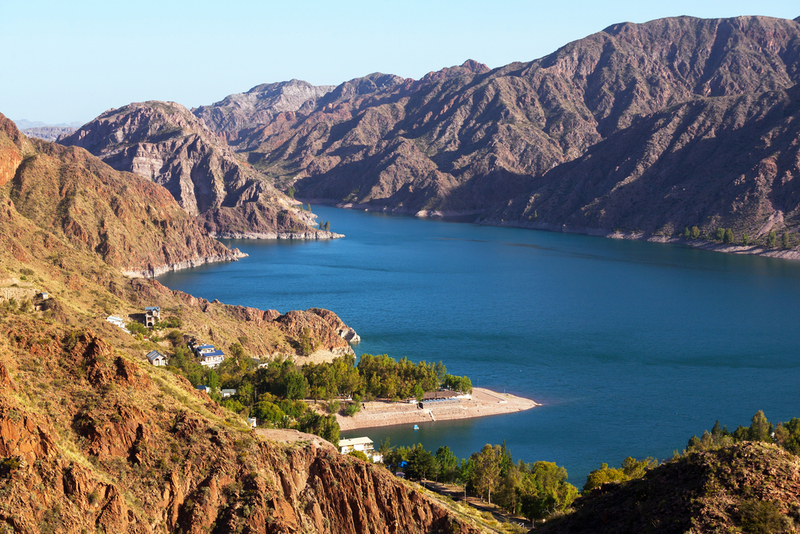 Project example: Entre Cielos, a luxury boutique hotel and spa surrounded by renowned wineries and shadowed by the omnipresent Andes in the beautiful area of Vistalba, just 20 minutes from Mendoza City. 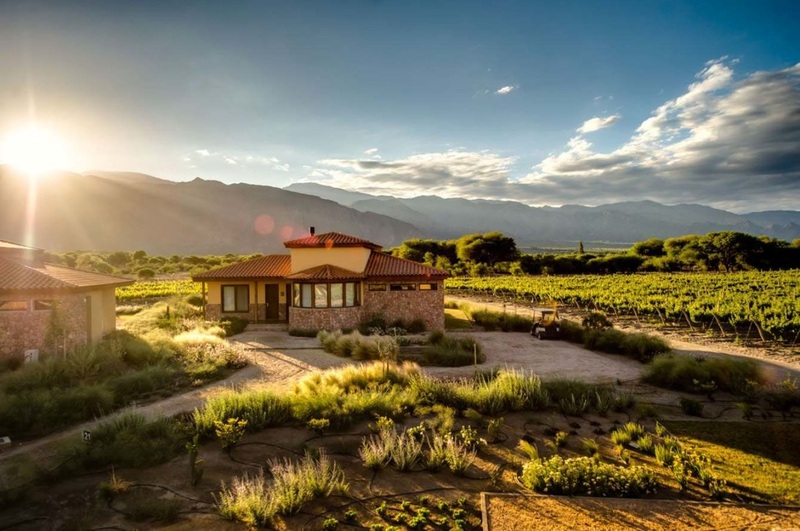 This is a tranquil pristine wine resort with 15 luxury rooms and a tree house suite, world-class Hamam+Spa, two restaurants, bar, commercial shops and four hectares of Malbec vineyards. We worked with the owners of Entre Cielos from the beginning, starting with property scouting, finding the ideal property, purchasing, then moving on to selecting an architect, design, planning, hiring the construction company, and supervising the construction to completion. 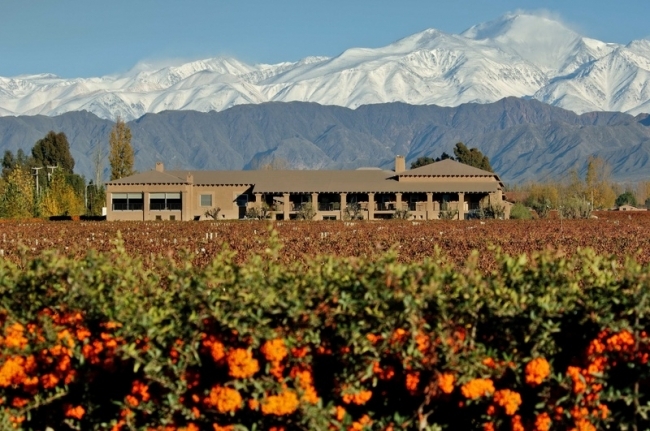 This property is operated by the owners; and it has set a new standard for luxury boutique hotels in South America. We can do the same for you; beginning with consultations as part of the property scouting process, then assisting you in developing a business plan. Once your property is secured, the next step is designing the Master Plan, and then following-through with the execution and construction of the project. The final steps include marketing, property management and operations. We can schedule an appointment to begin discussing your ideas or plans, introduce you to our team, give you initial feedback and then follow-up with a written proposal.